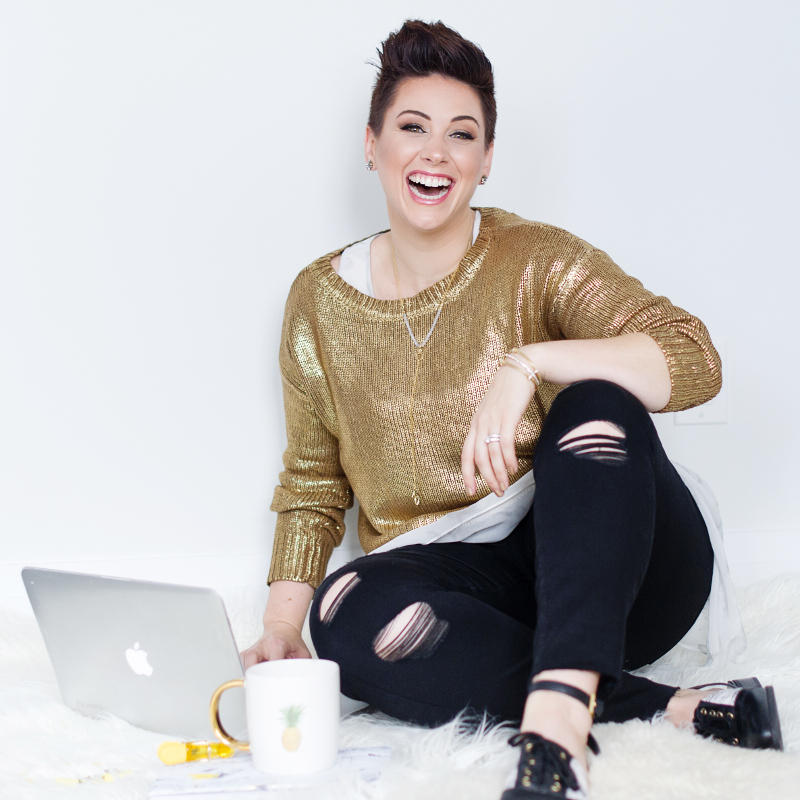 These are the basic online tools that Cue To Cue thrives on! 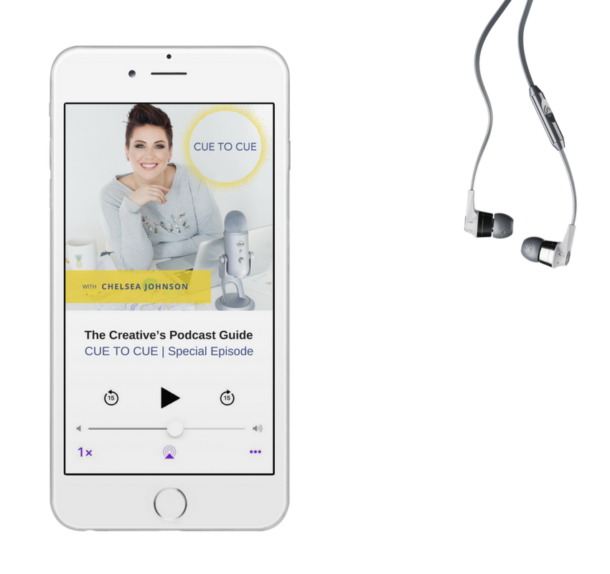 In this kit, you will find my go-to fundamental podcast tools, gadgets and programs to create your own podcast! I would not have considered myself a “techie” person but it's easier than I thought to become an online-savvy artist. Learning to use a few simple programs and apps is not only essential to growing your visibility online, but can also increase your appeal for projects and collaborations! Get going and shine online. The world is waiting! We each need show up online as authentic as we do in real life. 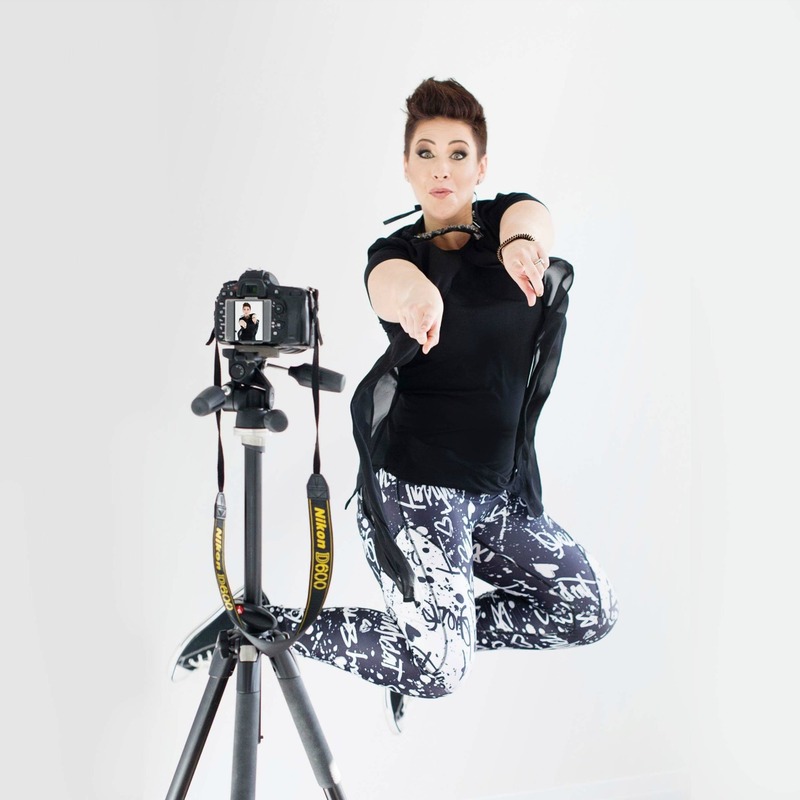 So whether you're used to being in the spotlight day-to-day, or totally new to getting your face “out there”, here are my fave tools, products and must-have gadgets to put your best self (or selfie) forward. 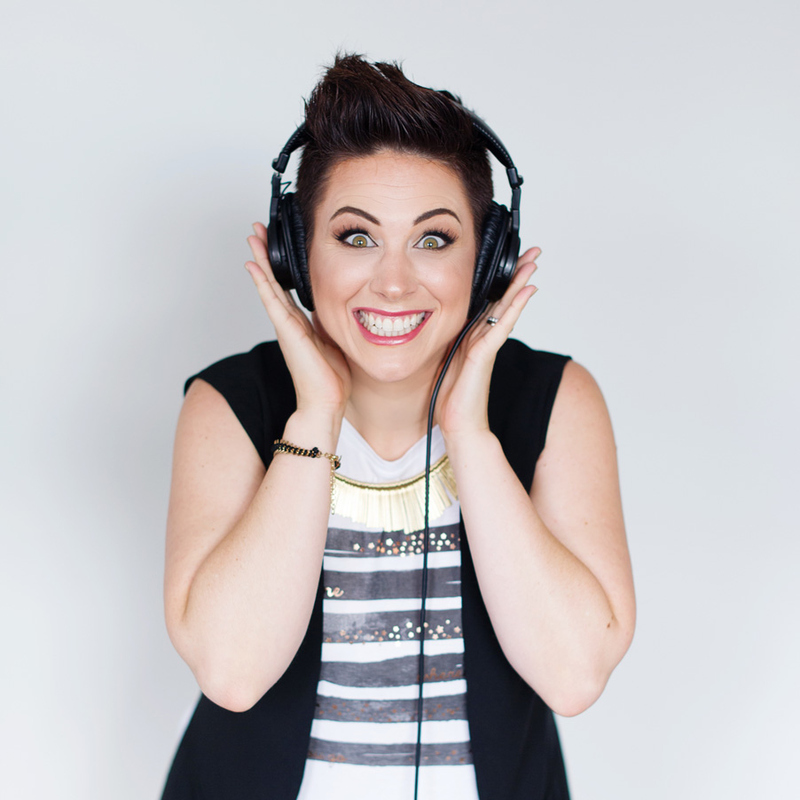 What you allow between between your two ears on a consistent basis will affect your creative output! These are some of my favourite books that have had a lasting impact on my creativity and mindset. 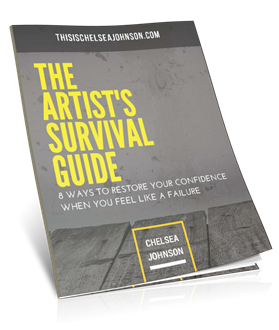 I recommend these for every Creative to fill cup their cup, get inspired, and keep growing as an artist. 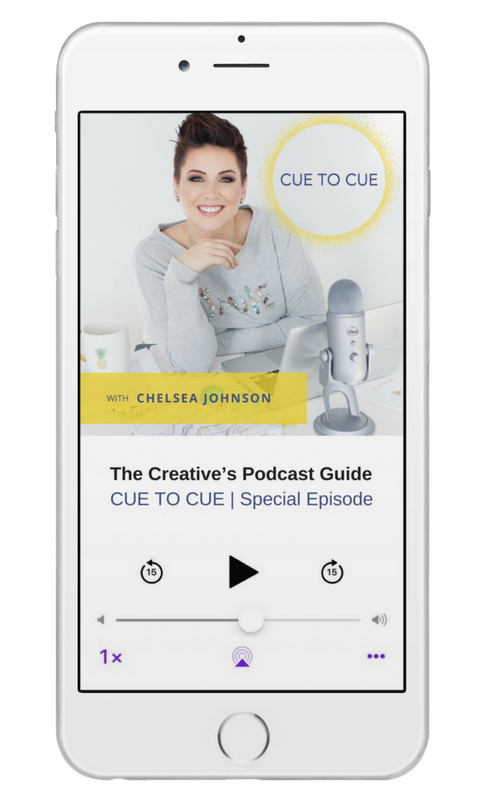 The Cue To Cue Podcast is a an interview program and platform for Performing Artists and Creative Entrepreneurs to empower you to embrace what makes you truly unique and inspire you to take creative risks. So have a listen to the latest episodes here, and Don't Wait To Create! YOU'LL NEED TO KNOW BEFORE YOU START A PODCAST. 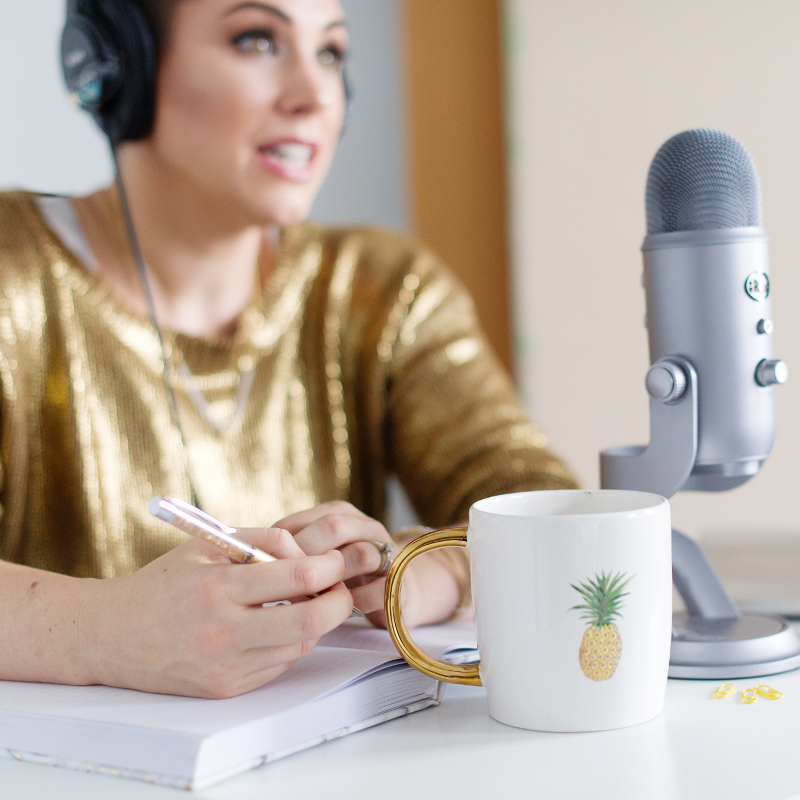 In this honest (and free) audio training you'll learn how to ignite your great ideas, expose your creative super powers and finally get your voice heard.